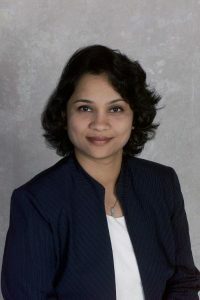 For Padma Nunna (MBA ’09), pursuing a degree at the Wake Forest University Charlotte Center was as much about personal transformation as it was professional transformation. The payoff from the program was tangible for Nunna, who changed careers from information technology to finance at TIAA-CREF, a move that expanded her value to her employer. After making the transition to finance, Nunna progressed into her current role as Execution Lead, Individual Business Transformation & Data. The program also allowed her to apply her professional experience to the classroom. “That’s what helped me connect with professors so well – taking my real-world experience and saying, ‘Here’s my perspective on how I want to do this project,’” she said.  That spirit of collaboration was very important in her decision to attend the Wake Forest University School of Business. During her first exploratory meeting, the interviewer suggested Nunna would have a great deal to offer the school and her classmates. She found that incredibly motivating. Classroom collaboration, meeting Warren Buffett, and traveling to Spain to study sustainable energy strategies were priceless in helping her think beyond the obvious.